WELCOME TO CAREER AND TECHNOLOGY EDUCATION! Career and Technology Education (CTE) is a major part of Midland ISD's mission to ensure all students are prepared and ready for college or career. Many of our students receive both college and high school credit, and can earn certificates and prerequisites in a variety of disciplines. Besides dozens of career pathways, we also offer three Career Academies. Beginning in the 9th grade, students can pursue pathways in the Petroleum Academy, Health Sciences Academy, or Business, Management & Technology Academy. The Advanced Technology Center is a joint venture between Midland ISD and Midland College, and hosts a wide variety of classes, activities, and events. Our students are enrolled in classes at the ATC and the Cogdell Center, which provide them with skills and certifications for work in the automotive/diesel, welding, energy, and health sciences industries. 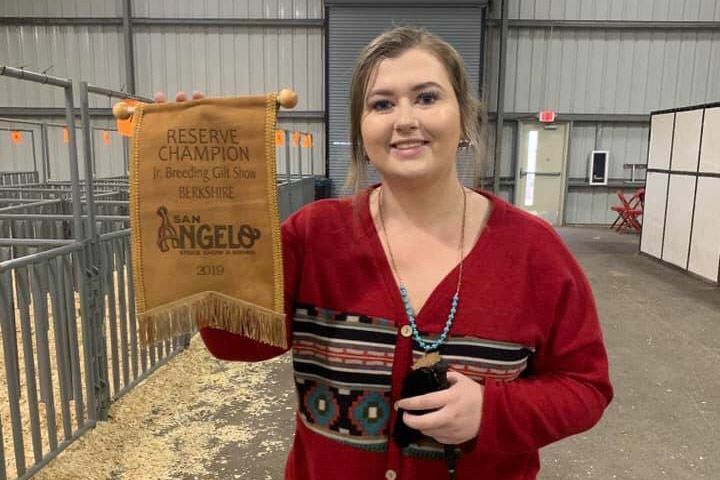 Lee student Avery Devault recently won Reserve Champion at the San Angelo Stock Show's Junior Breeding Gilt Show for her Berkshire pig! Congratulations, Avery, on the big win! 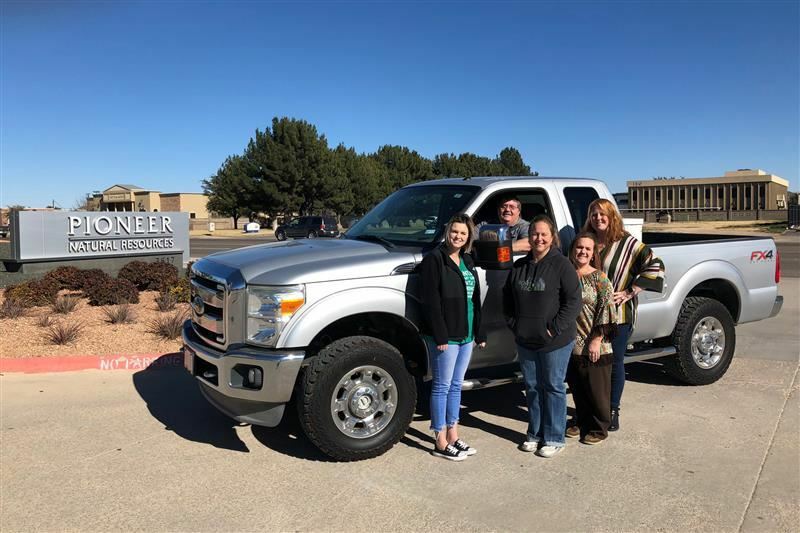 Pioneer Natural Resources has generously donated an F-250 pickup to Career and Technology Education for the Midland High agriculture department to use. Deadline for 8th grade applications will be March 8th, 2019. Advanced Technology Center is an educational venture partnership with Midland College and Midland Independent School District.